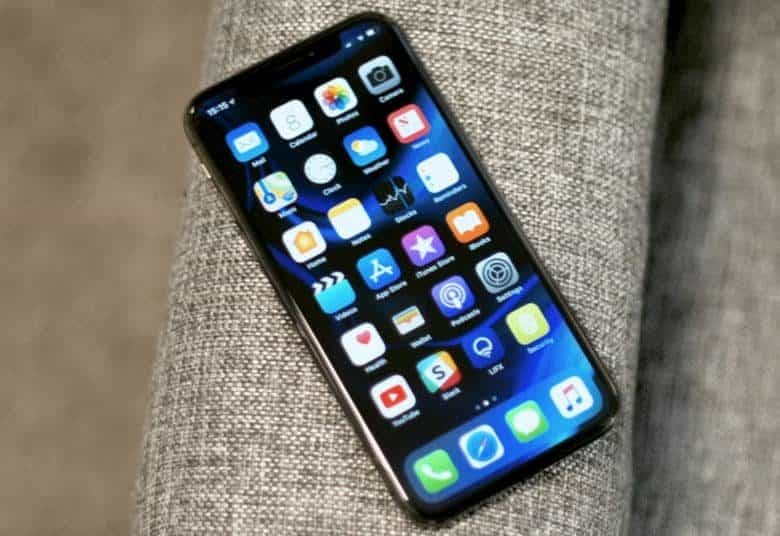 An iPhone X screen failure can be caused by a faulty component. A faulty component in some iPhone X units can cause the display to malfunction. Apple also just announced that some 13-inch MacBook Pro units have an SSD drive problem. Apple will fix the screen or drive on affected units for no cost. The mophie powerstation USB-C 3XL is loaded with advanced features, but has a price to match. mophie’s name for the powerstation USB-C 3XL doesn’t roll off the tongue, but there are plenty of MacBook/MacBook Pro users who should check it out anyway. 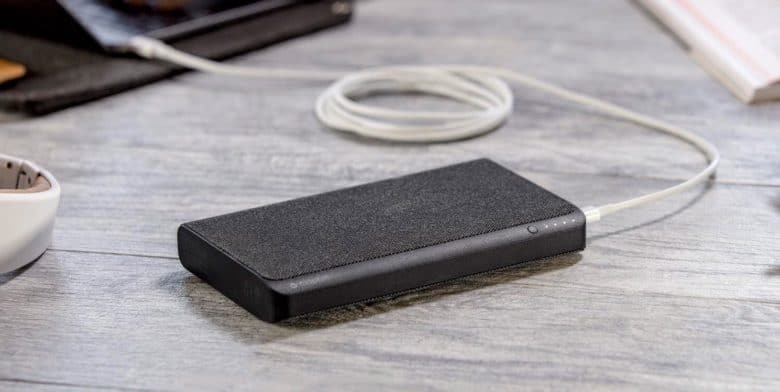 This 26,000mAh battery is designed to quickly recharge an Apple tablet via USB-C, and can send power to an iPhone at the same time. Just be warned, the price is enough to turn away some potential customers. 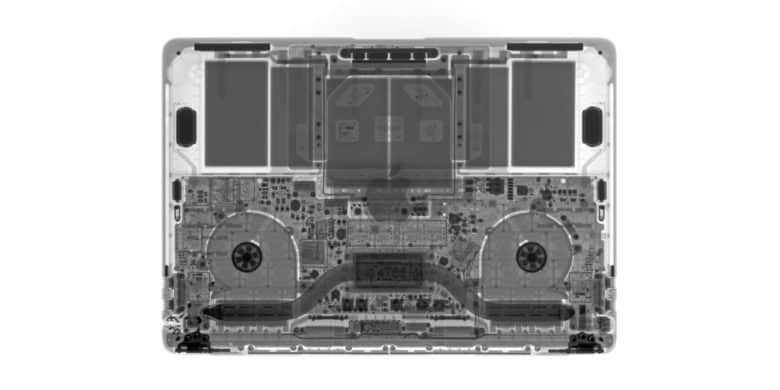 Apple repair techs have access to a lot of gear other people don't. Editor’s Note: Not surprisingly, these internal Apple videos are now gone from YouTube. 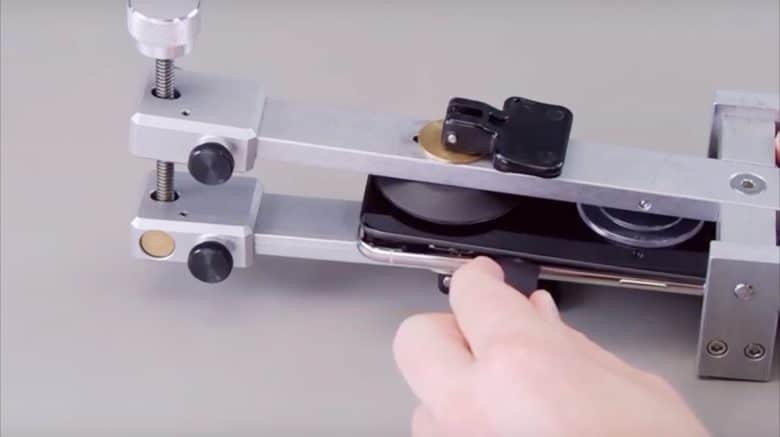 The iPhone maker undoubtedly asked that they be removed. What appears to be a collection of Apple’s internal video guides to repairing various devices has been posted on YouTube. 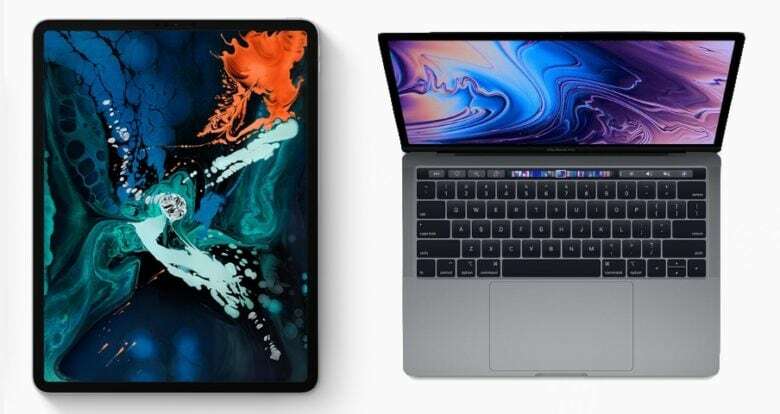 These show the company’s methods to fix some components of the iPhone X, the iMac Pro 2017, and the MacBook Pro 2016 and 2017. Apple doesn’t show anyone outside of the company how to service its products. Third-party repair companies have to figure it out for themselves. So this is a rare look inside official Apple repair procedures. Figuring out which 2018 MacBook Pro is fastest or cheapest is easy. We puzzled out which offers the most bang for the buck. 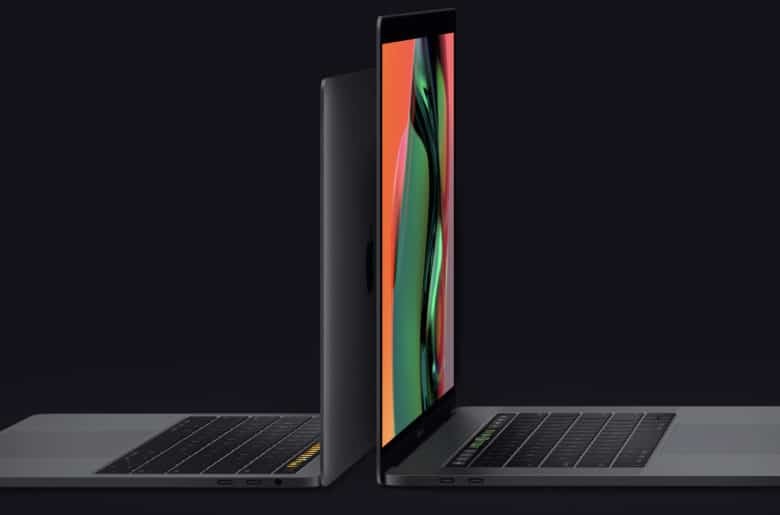 You need a 2018 MacBook Pro, but there are a bunch of configurations to choose from, with the top model more than twice as expensive as the base one. Of course, Apple is asking you to pay extra for a faster processor, but is the additional cost worth it? We took benchmarking scores for all the variations of the newest macOS laptop and divided them by the cost of each. The results might well surprise you. A look inside the 2018 MacBook Pro finds plenty of bad news, but some good too. 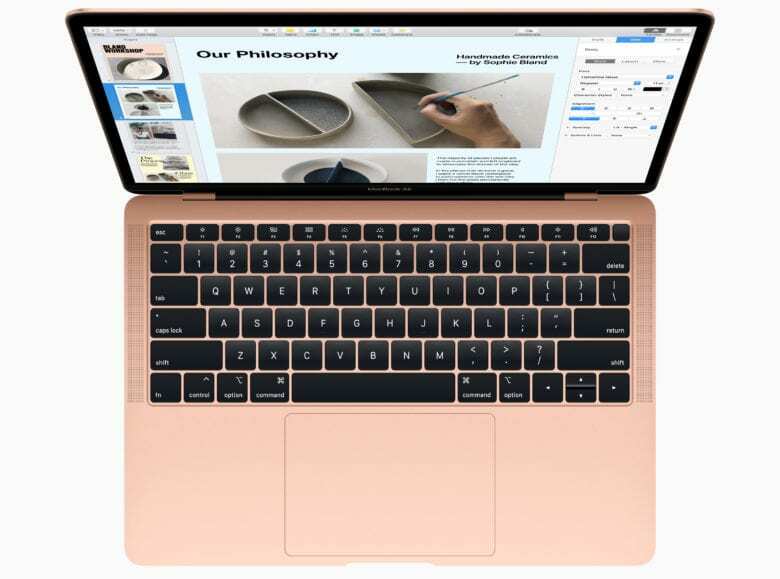 Apple makes no attempt to have MacBook Pro models easy to repair. The ones released just a few days ago are no exception. We all have to hope that the redesigned key mechanism fixes the previous problems because the keyboard is solidly glued to the battery and speakers. And that’s just the most obvious way that Apple frustrates the do-it-yourself crowd. But the news isn’t all bad. 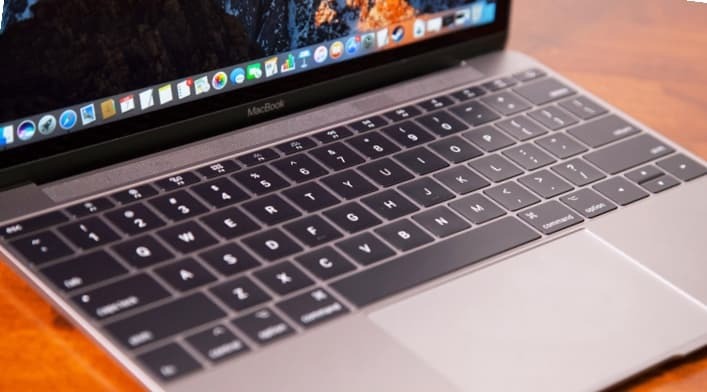 At least one version of the 2018 MacBook Pro boasts a major battery improvement. If the SDD in a 2017 MacBook Pro fails, the logic board needs to be replaced, and vice versa. 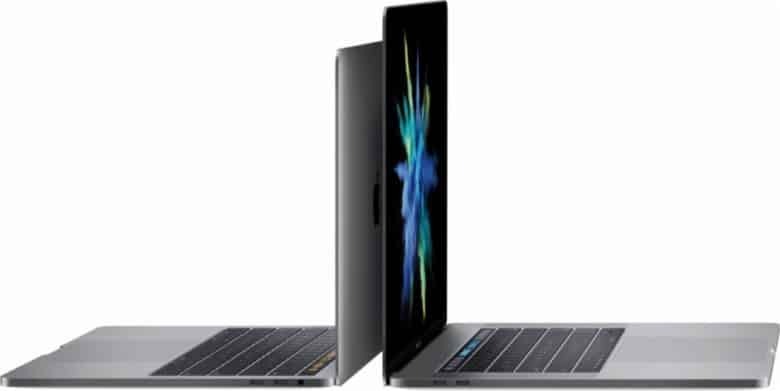 The 13-inch Touch Bar-less MacBook Pro 2017 has a problem that requires the solid state drive and the logic board to be replaced if either one fails. This warning comes from Apple, who notified its stores and authorized repair providers of the issue. 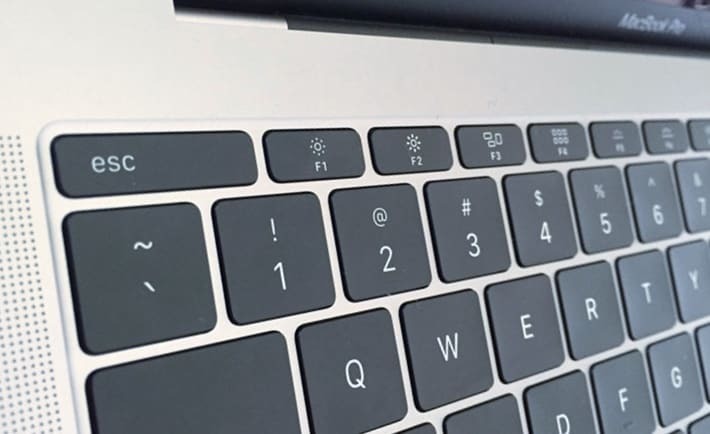 A new petition calls for Apple to recall the MacBook butterfly keyboard, which can fail when a speck of dust gets in the wrong place. These laptops are super-slim, and so are their keyboards. Reducing the thickness left room for very little key travel, resulting in accusations that even a small speck of dust underneath one of the keys can cause it to stop functioning.